Whether you were involved in a car accident or you slipped and fell, if you have been injured due to someone else’s negligence, you may be entitled to compensation for your injuries. A personal injury lawyer will be able to assess your situation, explain your options and the law to you, and assist you in navigating the negotiations and legal system going forward with your claim. But what can you expect from your initial consultation with a personal injury lawyer? If you have been injured, contact Moustarah & Company to book your initial consultation with a personal injury lawyer. You can expect to be greeted by our professional staff over the phone. They will help you by setting up an appointment for you with one of our lawyers. Feel free to confirm our address and the location of nearby parking with them over the phone. If you are bedridden or in the hospital due to your injuries, one of our lawyers may be able to make a “house call”. Speak to our staff if you require this option. any photographs that you have of the accident location and your injuries. At our office, you will be greeted by our valued support staff and you will meet our team of dedicated and client-focused lawyers. We’ll listen to you, assess the situation, help you to understand the law and your rights, and provide you with an outline of your options going forward. 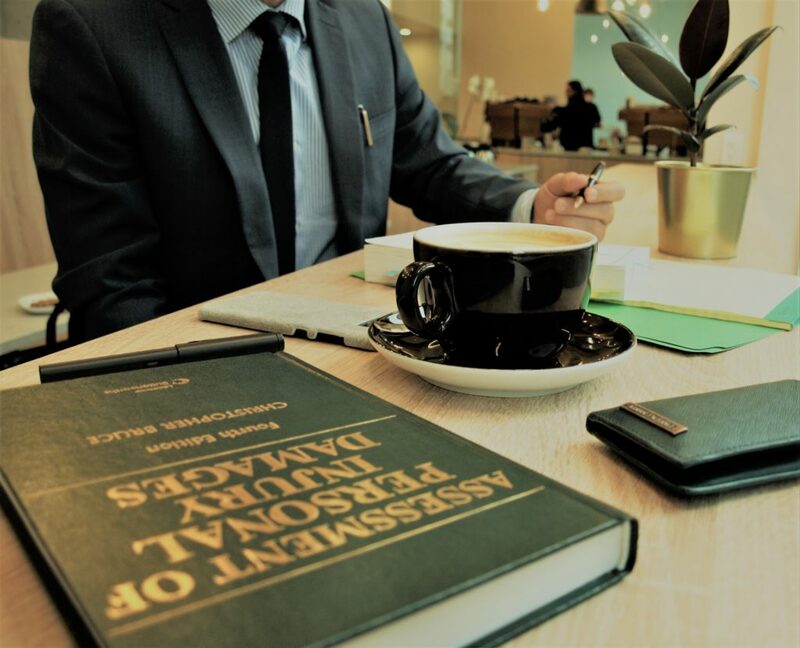 We understand that this might be your first time at a lawyer’s office or the first time that you have been involved in a car accident or a slip and fall, and we will take the time to answer your questions to the best of our abilities. If you retain Moustarah & Company to work on your case, we will begin the claims process on your behalf. As outlined in our contingency fee agreement: we don’t get paid until you get paid. You can focus on recovering from your injuries and attending treatment. You can expect periodic check-ins from our lawyers and staff to see how you are doing and to provide you with updates on how your claim is progressing.